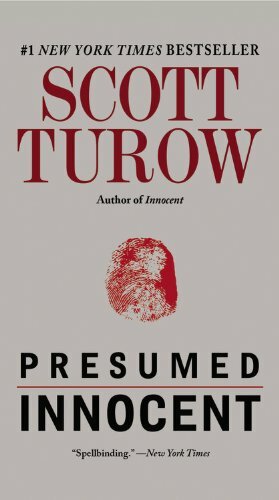 Order Presumed Innocent by Scott Turow by clicking on the book cover above! ST. PETE BEACH – A lunchtime speech about capital punishment isn’t easy, even for a bestselling crime novelist like Scott F. Turow. “I have yet to hear a good capital punishment joke,” he told an audience of 150 of the nation’s newspaper features editors, gathered for their annual conference last week at the Don CeSar Beach Resort and Spa. But in an unusual career turn from potboiler to nonfiction, Turow awaits the Oct. 1 publication of his latest book, Ultimate Punishment: A Lawyer’s Reflections on Dealing with the Death Penalty (Farrar, Straus and Giroux, $18, 176 pages). Turow’s literary work is generally defined by his second and third novels, 1987’s Presumed Innocent and 1990’s Burden of Proof. His new work, however, documents Turow’s own real-life wrestling with the legal precept of an eye for an eye, a life for a life. Turow left government service and became a private defense lawyer. Then the legal potboiler Presumed Innocent made the attorney-turned-author into a literary celebrity. 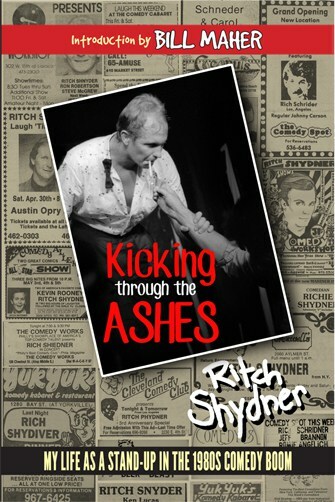 The blockbuster success of that book gave him a rare forum. Turow changed the nature of his practice and expanded his interest in pro bono cases. Turow subsequently took on the defense of several high-profile capital punishment cases during the 1990s. It was an unexpected turn that changed the attorney’s view of the death penalty again. Turow went into the commission thinking the correct answer was yes. But by the time he was through, Turow concluded he – and we – were asking the wrong questions. The commission’s findings led to the highly controversial commutation of sentences for 167 death row inmates on Illinois Gov. George Ryan’s last day in office. After his speech, Turow – who plays in a rock band with fellow authors Stephen King, Dave Barry, Amy Tan and Mitch Albom – agreed to talk about subjects less weighty than the death penalty. 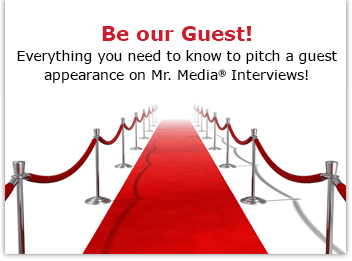 This interview was conducted in a limousine that carried the author back to Tampa International Airport. A father of three, he was rushing home to Chicago where his wife, Annette, had an opening of her paintings later that day. Bob Andelman: You preceded John Grisham (Runaway Jury) on the market as the attorney turned bestselling author. How did you feel about his rise? Scott Turow: I think we’re both the best writers we can be. I envy, of course, the size of John’s audience. But I don’t think my books are as accessible as his. His are read by everyone from junior high school students to blue-haired ladies. And he’s a fine storyteller. Andelman: Have you considered taking steps to make your novels broader, perhaps less legal in language and nature? Turow: I could do that, but that wouldn’t be doing what I want to do. There’s this tendency to think there’s competition in the world of books. But the value of a literary culture is in its diversity of voices. Andelman: Your band, the Rock-Bottom Remainders, features some pretty good writers. Do you ever talk about your work when you’re together? Turow: Dave Barry doesn’t like us to talk about writing. So Steve King and I wait till he’s not around. You know, if you had an imitation Faulkner contest, Steve would win. But he writes the way he writes because it’s the way he sees the world, and it pleases him. He’s a blue-collar guy and he takes a blue-collar approach. It springs from his view of the world. I see things in fairly complicated terms and that’s the way I write. I’m really gratified so many thousands of people have come along with me for the ride. I like complicated stories with lots of turns. Wondering what happens next is a primal reading experience. That’s natural for me. Andelman: Has your attitude toward fiction writing changed over the last decade as your attitude toward the death penalty has? Andelman: You’re taking exactly three years between novels. Is that deliberate? What’s your process for developing a new one? Turow: If I were determined to try and repeat myself, it would be hard. I made a decision after Presumed Innocent not to write Presumed Innocent 2. The novel I’m working on now is a significant departure. It’s about a court-martial during World War II. I’ve discovered, on my last two or three books, that it’s harder to get started. There’s a lot of wool gathering and kicking myself in the behind. And I’m researching and writing at the same time, which is dangerous and utterly typical. Andelman: Pleading Guilty, your fourth novel, met with some fairly harsh reviews. How do you handle criticism? Turow: The first review I ever had, on One L (1977), was savage. I still haven’t had another review that bad. Burden of Proof was mauled in the New York Times Book Review. Overall, I’ve had pretty good fortune in the way I’ve been treated on each book. But if you’re writing for reviewers, you’re making a mistake – I think reviewers realize I’m not just trying to lob another one on the bestseller list. Andelman: Can you achieve greater social change as an attorney or as a novelist? Turow: I don’t have a goal as a writer to foment social change. My goal is to represent life in the peculiar way I see it. As a lawyer, it has been my privilege since 1991 to pick and choose my clients and my cases. Sometimes I pick cases because it’s something I haven’t done before. I’ve been able to take on some significant pro bono projects. But I think the lawyer whose eye is on the cause, not the case, is making a big mistake. When I represented Alejandro Hernandez, (a death row inmate who was exonerated after 11 years in prison), I had one goal. It wasn’t to embarrass the police or the prosecutors. My goal was to get my client out of the death penalty. There were long times I kept my mouth shut. I wouldn’t do interviews.